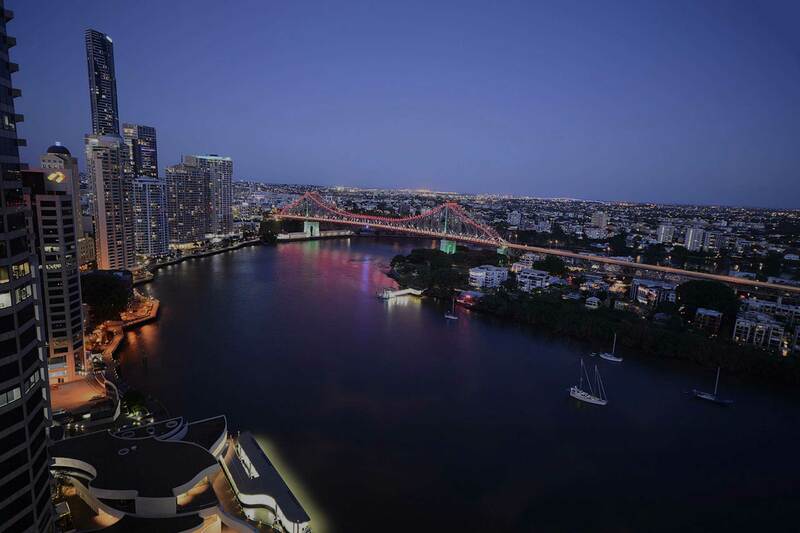 Take your guests along the Brisbane River in pure luxury, taking in the landmark sights around the river city. Start in the early afternoon and as the sun sets, relax in luxurious comfort while experiencing the magnificent views around the Brisbane River. We cruise past the spectacular Kangaroo Point Cliffs, South Bank Parklands, under the historic Story Bridge past Teneriffe and out to Moreton Bay as you and your guests experience the sights and sounds of this vibrant river city while enjoying our premium catering and beverage packages. We can comfortably accommodate a group of up to 76 for premium canapes and drinks while enjoying the fantastic sights. Private and luxurious, Pure Adrenalin is the ideal environment for hosting corporate lunches. What better way to entertain your important guests then by taking them on a private charter that gets you their full, undivided attention and provides them with a once in a lifetime experience. With 2 superb viewing decks, modern audio visual equipment, and a fully appointed wet bar, Pure Adrenalin can be your mobile boardroom for that next big meeting! All our corporate events are fully catered and our chefs have designed set menus and provide an on-board service to prepare all the mouth-watering cuisine using the best fresh local produce. 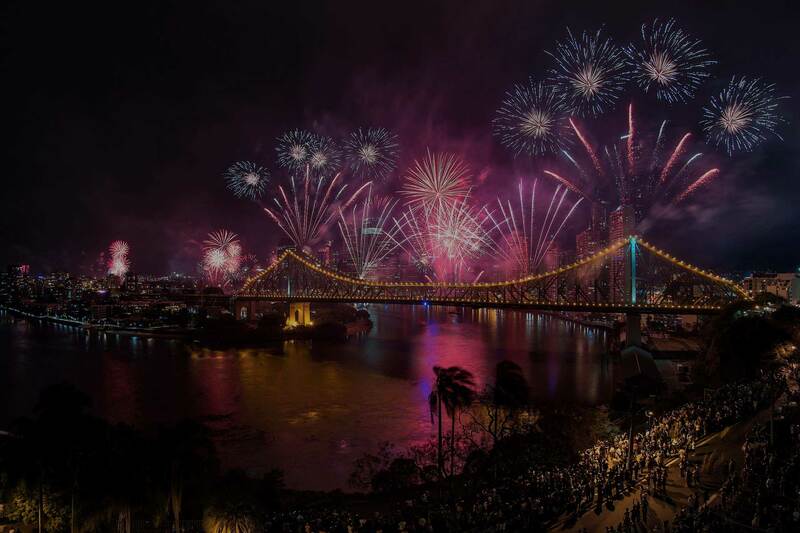 In an explosive festival finale, Riverfire ignites the Brisbane city skyline for a spectacular fireworks display to wrap up the Brisbane Festival in September of each year. It is arguably one of Australia’s best fireworks displays, and while you can see it from many locations, seeing Pure Adrenalin’s decks while on the river is an experience like no other. Get a front row seat to see the show while enjoying our premium catering and beverage packages with upto 76 of your closest friends and family! Your only concern for the night will be finding the best vantage point on board for the show! 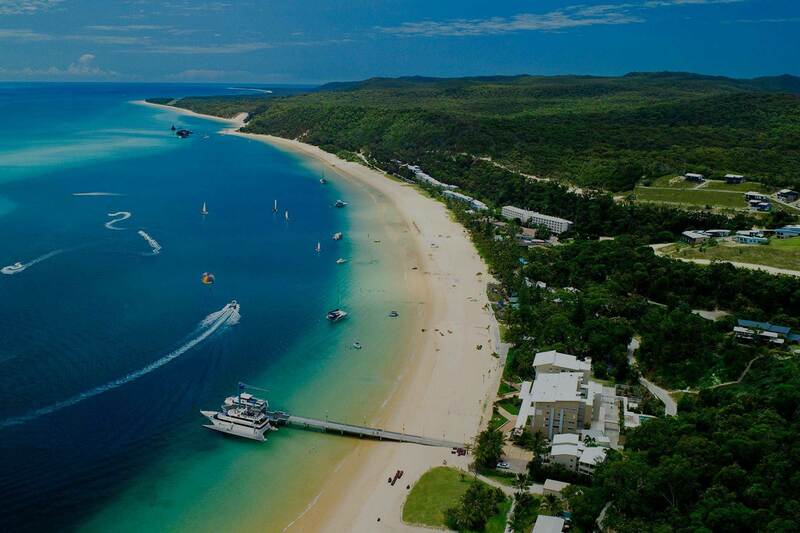 The largest sand island in the world, Moreton Island is only a short cruise away and provides a unique experience while in Brisbane. The day trip for up to 48 people includes a 60-minute cruise across Moreton Bay to the Tangalooma shipwrecks to anchor for the day. From there your only decision is whether you go for a swim, play cricket on the beach or snorkel through the world famous wrecks. 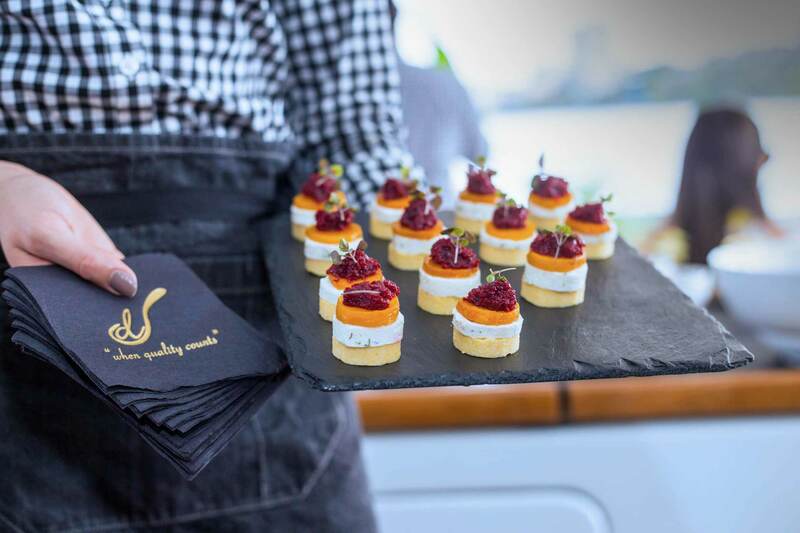 Back on the boat our on-board chef prepares a sumptuous seafood buffet from our award-winning catering partners who have specifically created the perfect menu for a day on the bay! Pure Adrenalin is an exclusive and unique way to celebrate your special event, and certainly one that will be remembered and talked about by your guests for years. 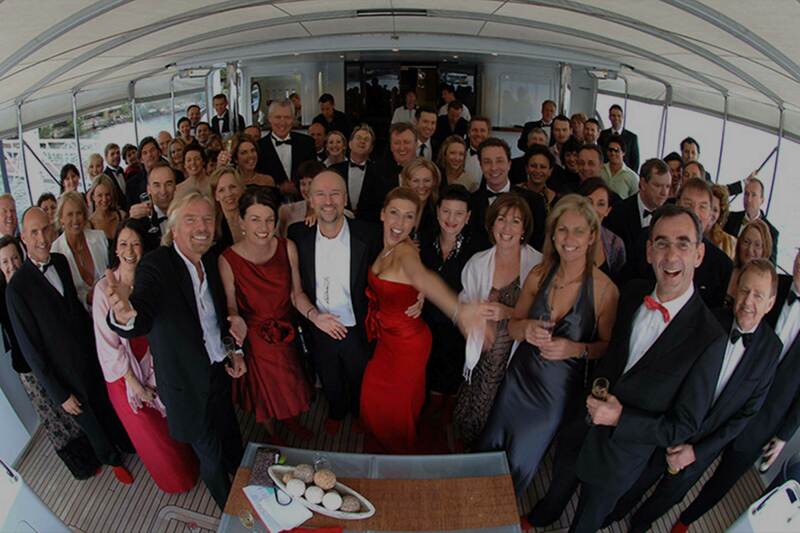 With our ability to cater for 76 guests on board depending on location, why not call our team today to see if we can make your next event the most memorable one ever?